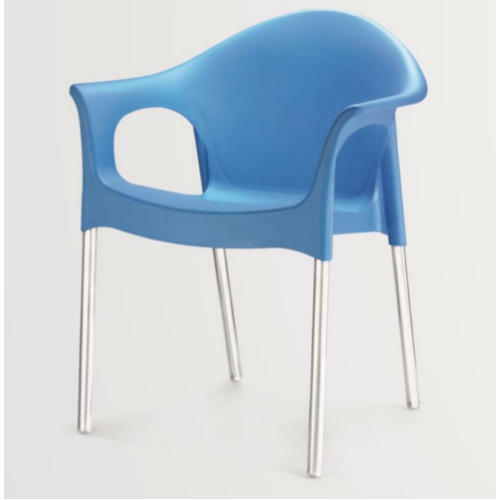 We are specialized in offering Cafeteria Chair to our customers. Our presented product is extremely used in the market owing to their top features. Sri Venkateshwara Marketing is one of the known organizations enormously indulged in Wholesaler Trader, Retailer, Distributor an extensive series of Cafeteria Chairs, Cafeteria Tables etc.